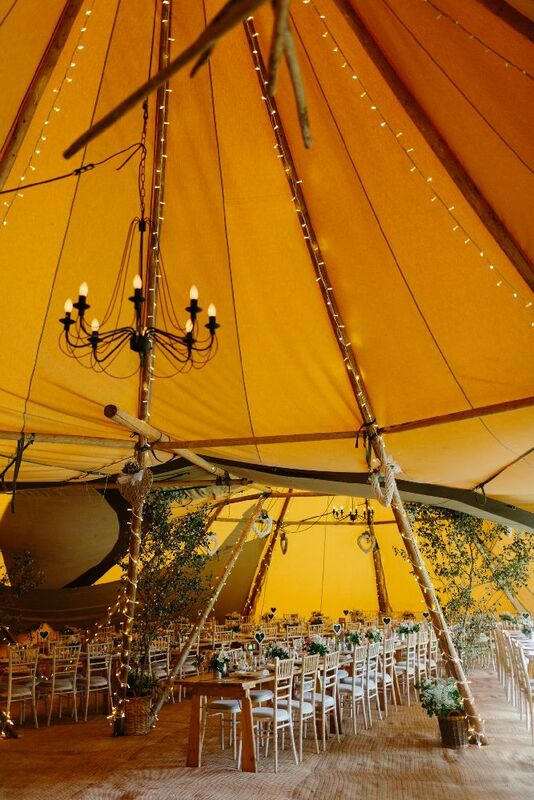 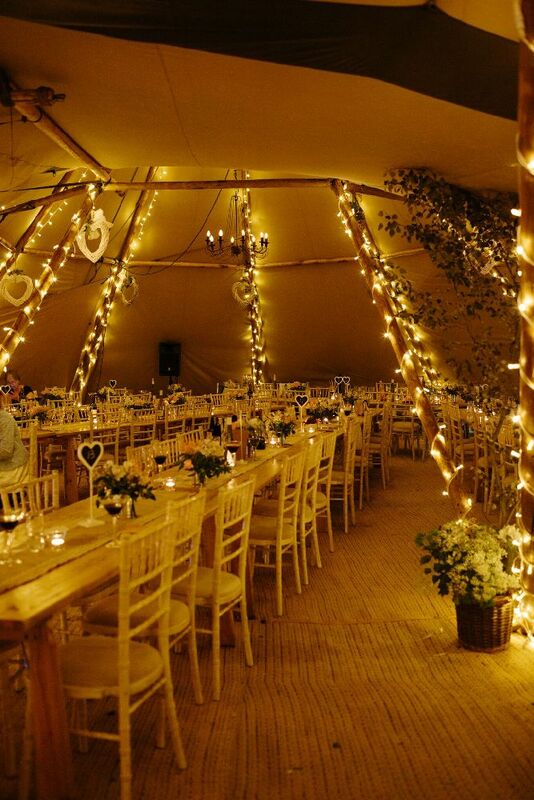 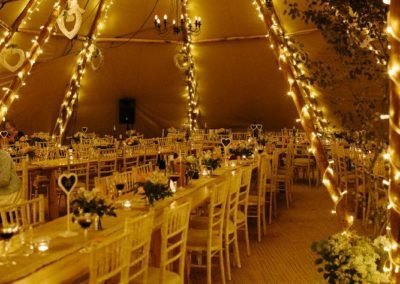 I love the diversity of marquees whether it’s a traditional one, a clear span, a stretch marquee or a tipi. 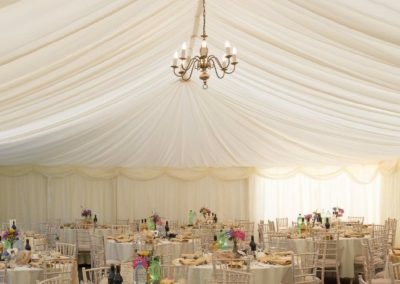 The ability to create your own venue with such a blank canvas can, however, present other logistical and planning challenges. 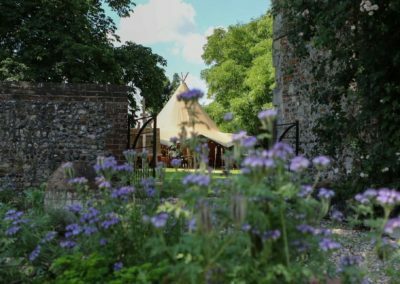 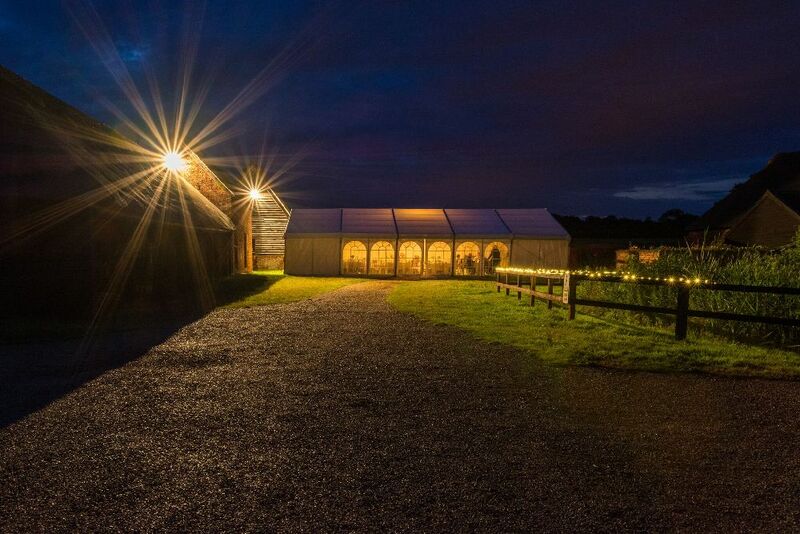 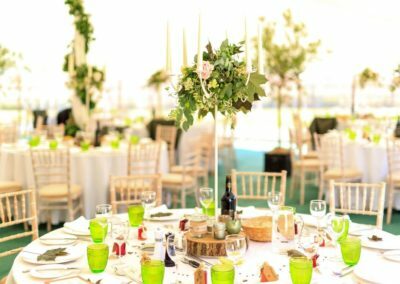 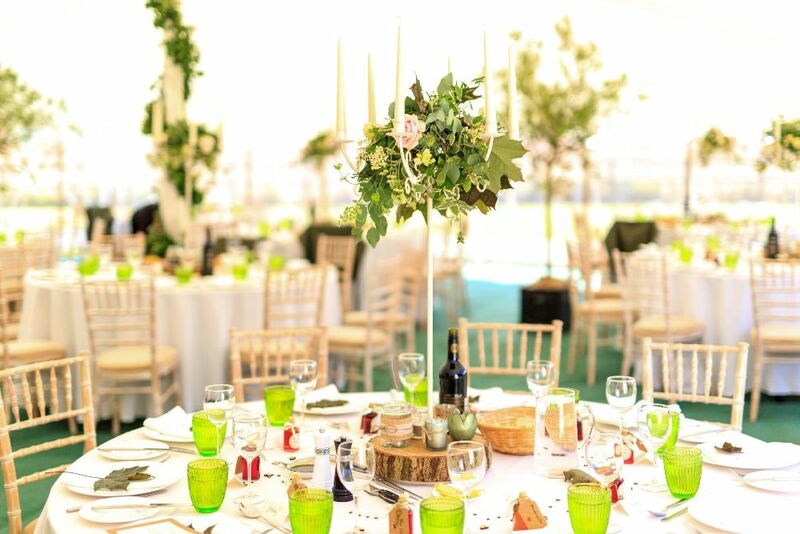 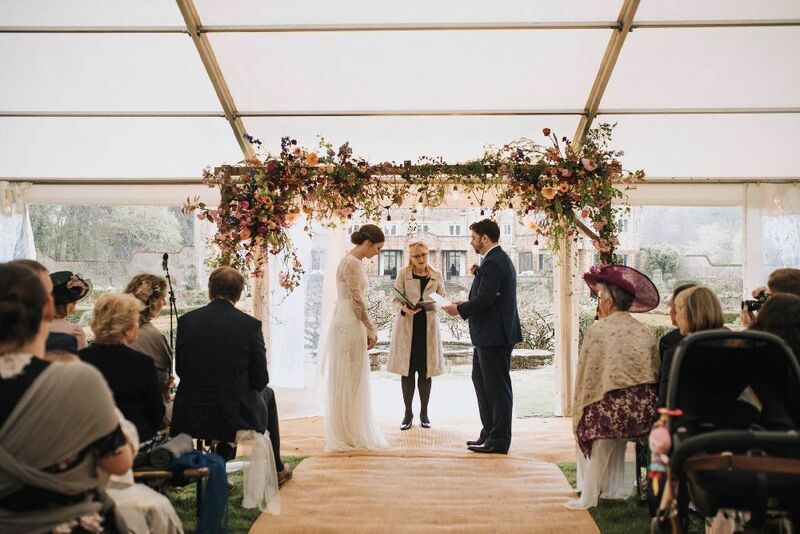 This is where my extensive experience of designing, planning and executing marquee weddings ensures no detail is forgotten and any eventuality is professionally managed. 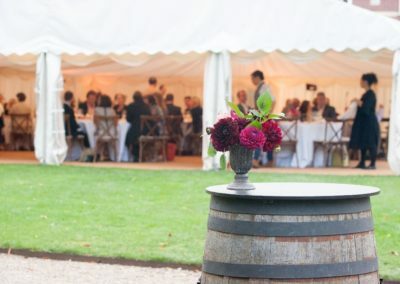 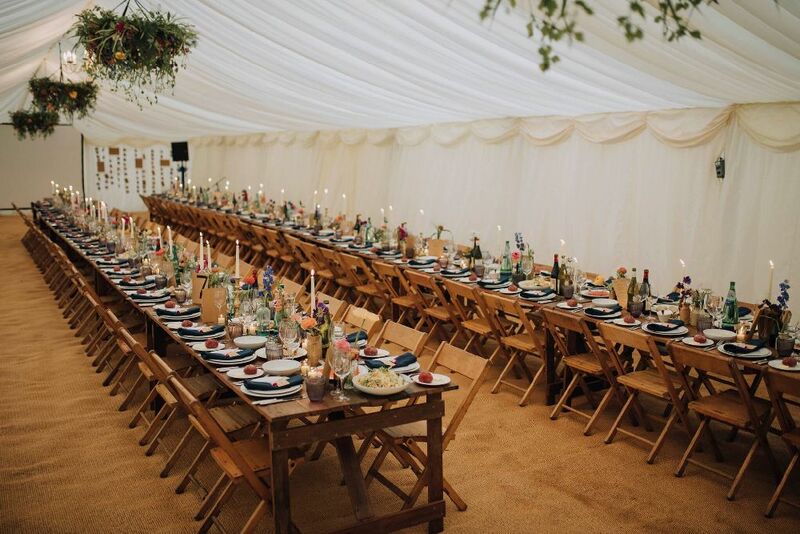 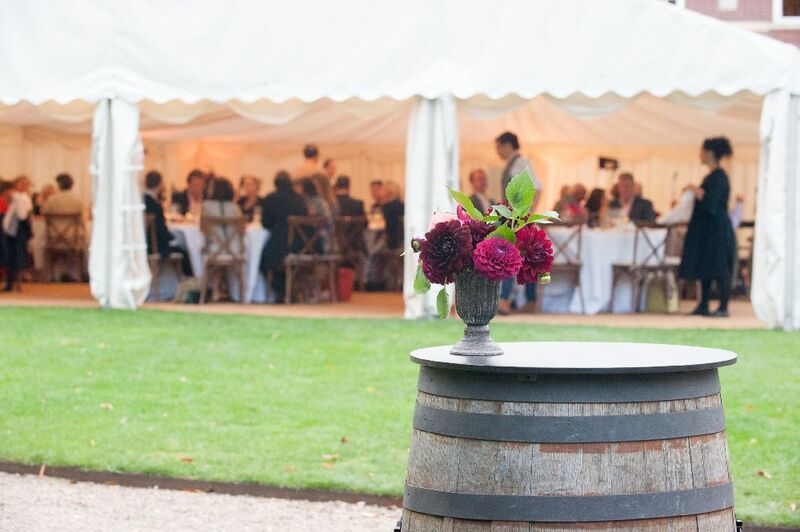 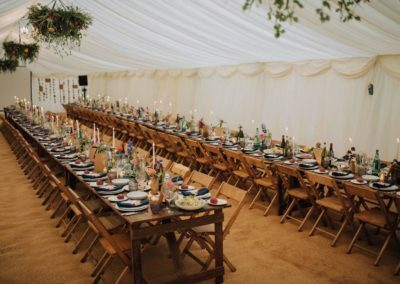 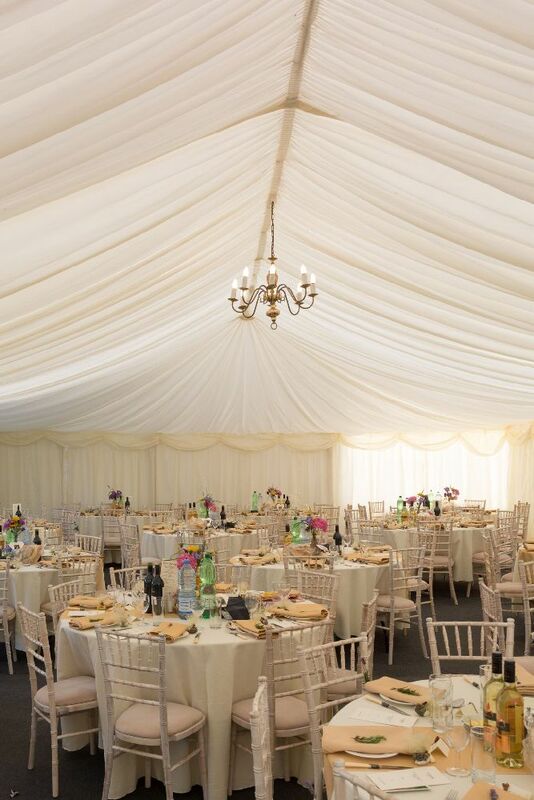 There are so many more things to consider with a marquee that it can become overwhelming and very complex to organise. 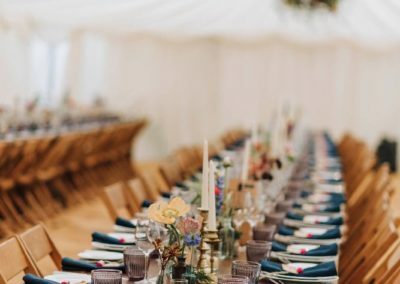 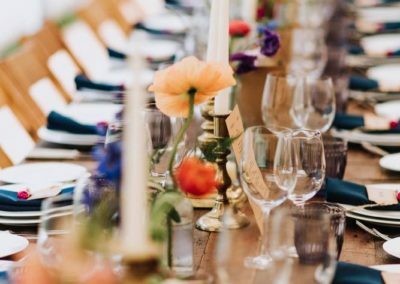 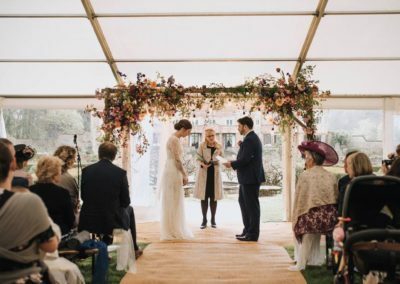 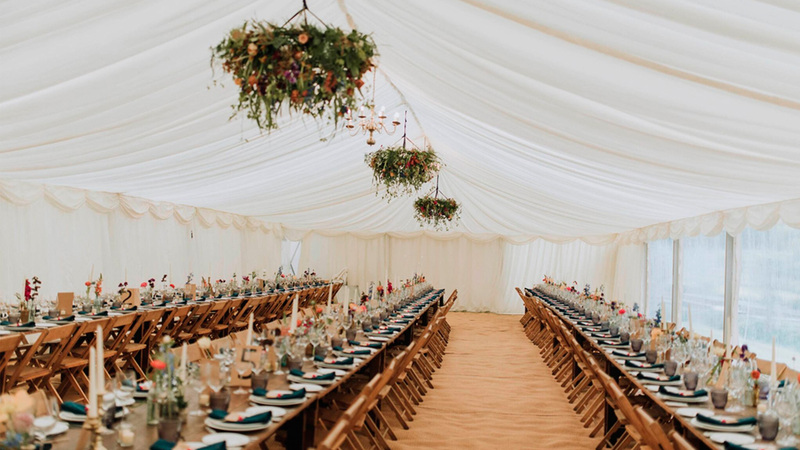 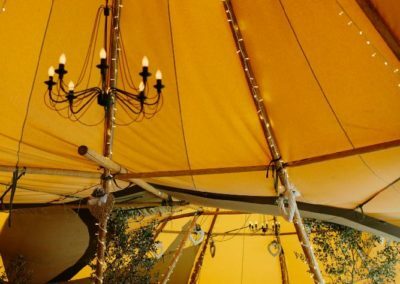 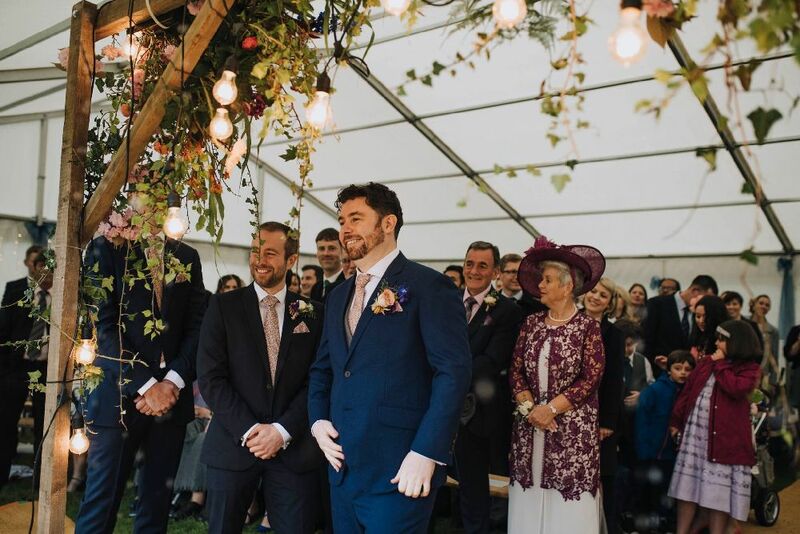 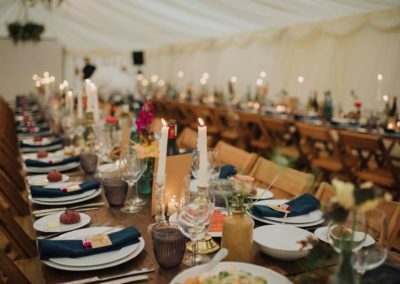 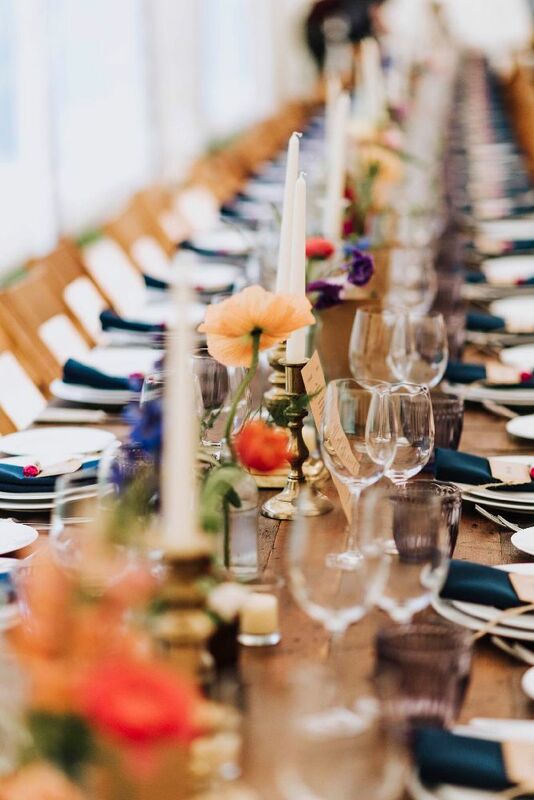 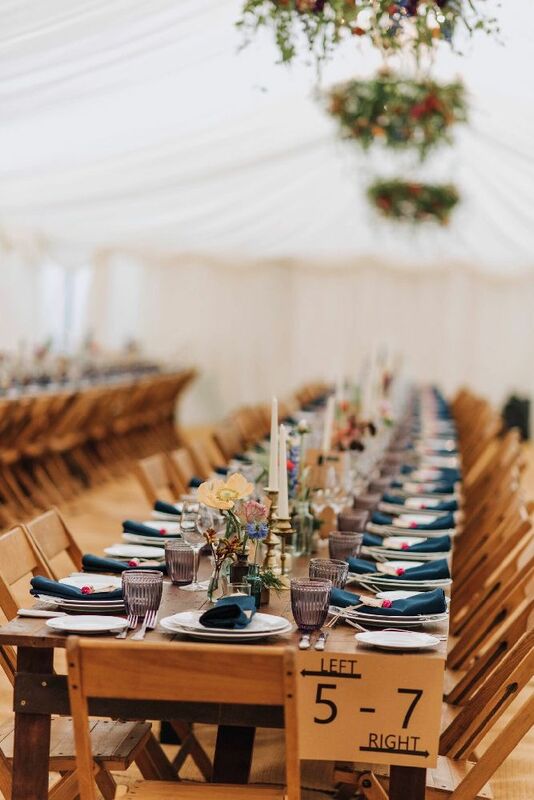 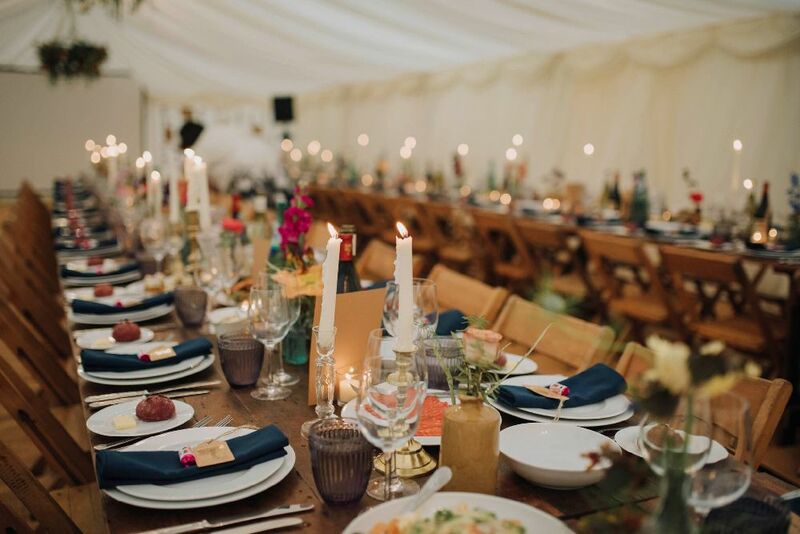 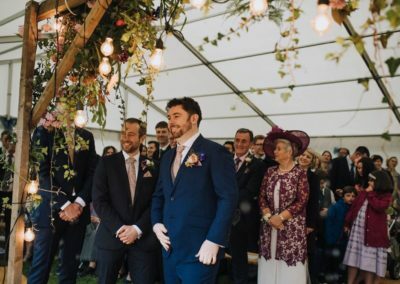 A badly planned marquee wedding can be a disaster which is why I would always recommend my clients use my professional, full planning service to give them complete peace of mind.